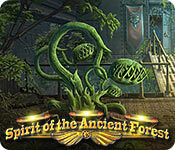 Spirit of the Ancient Forest is rated 4.1 out of 5 by 27. 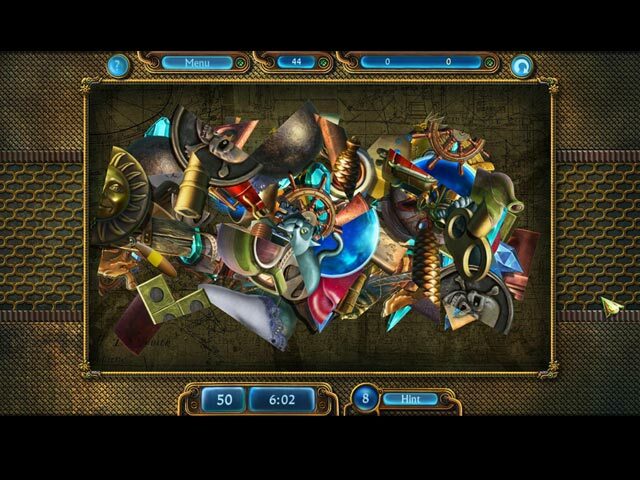 Rated 5 out of 5 by docgr from A real challenge This is an addictive game and quite challenging. I would like to see more of this type. The storyline is not so great, but the game makes up for it. Rated 5 out of 5 by buckeyelibra from fun game I usually don't like match games but this one was fun. played without the timer and it was a relaxing game. no hurry, just enjoyed finding the matches. Rated 5 out of 5 by Harmog from Good but repetitive Like the previous reviews, this is very similar to clutter. I paid the $2.99 and I feel was more than worth the price. I find it challenging and addictive. The graphics are sharp and the music is good. Rated 5 out of 5 by myzadim3 from Very enjoyable game I love the Clutter series of games and this is very, very similar.....except the graphics are way better and the storyline is not as cheesy! Rated 5 out of 5 by tigermin from spirit of the ancient forest i love this game similar to clutter so good. 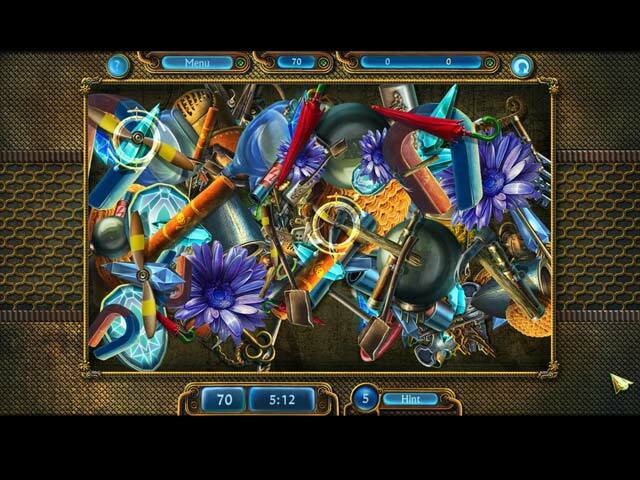 Rated 5 out of 5 by deborah1950 from Different Hidden Object Game. Although I love this game I wont be buying it has I find I cant find all the object`s in the given time I am a disabled person which makes it difficult for me to use my hands quick enough before I run out of time. Rated 5 out of 5 by biscuitsmama from PLAY A LITTLE, PLAY A LOT - NO NEED TO BEAT THE CLOCK! Spirit of the Ancient Forest has been sitting in my Game Manager and since it was a bonus punch day I’ve spent some time going through some of the games I had downloaded and, happily, I tried this one. I am a huge Clutter fan and own all of those games. There is something different about Spirit of the Ancient Forest that sets it apart though and maybe it is the music or simply that I find the objects easier to spot. There is a relaxed mode if you don’t want to play beat the clock which made this one a definite purchase for me. Others have done a terrific job with laying out all the details but I simply had to jump in and let you know that this is a wonderful puzzle game that would be a great addition to your HO and puzzle library. If you haven’t tried it yet, please try the demo because you might find this game to be a pleasant surprise. Happy gaming! Rated 5 out of 5 by lcapps2002 from AWESOME GAME Great visuals! Challenging. Like this so much better than THE CLUTTER SERIES. Great work Devs! Bring on more like this. 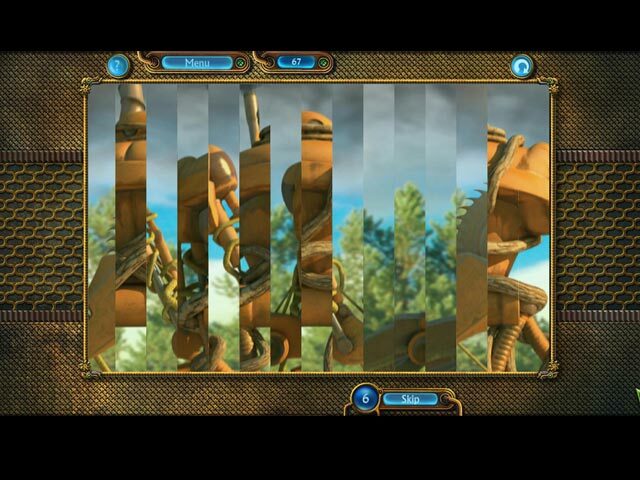 Save an ancient forest from the dark powers that threaten to destroy it in this exciting hidden object adventure!